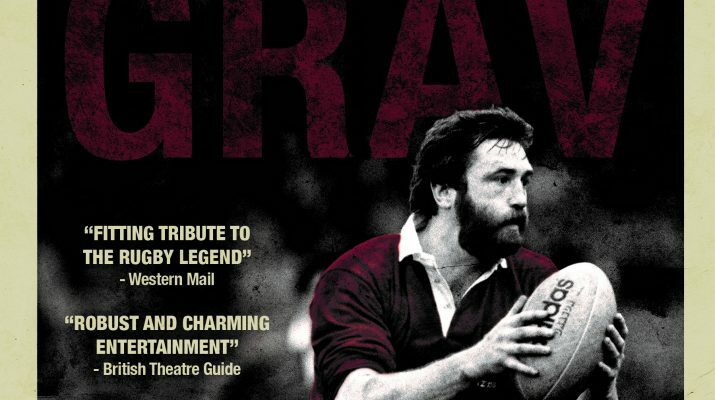 Gareth J Bale reprises the role of Grav in this remarkable one-man show exploring the life and times of one of Wales’ most loved sons, Ray Gravell. Known to millions for his legendary exploits on the rugby field, Grav was and is so much more than that. An actor, a cultural icon, a father, a husband, a man with a life packed full of stories that deserve to be heard once more.